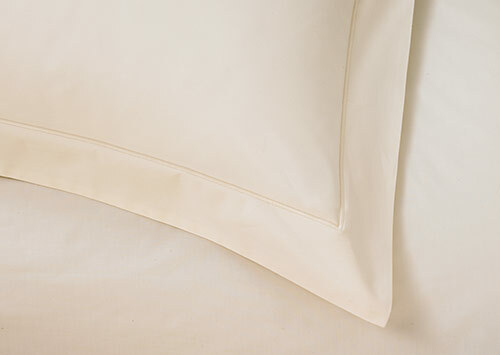 With its slightly lustrous surface and silky-soft feel, sateen cotton is celebrated for both its luxurious comfort and style. 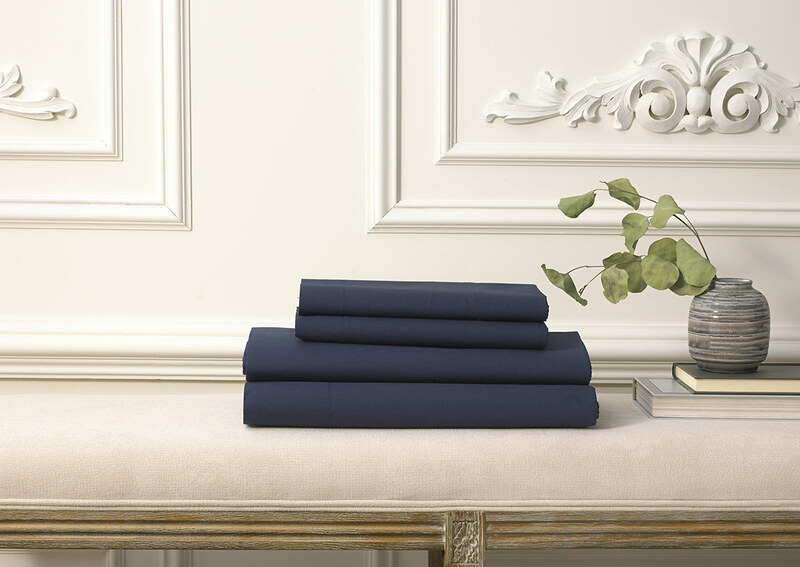 Dress your Sofitel Bed in a set of sapphire-hued 600-thread-count sateen cotton sheets, made in Italy. 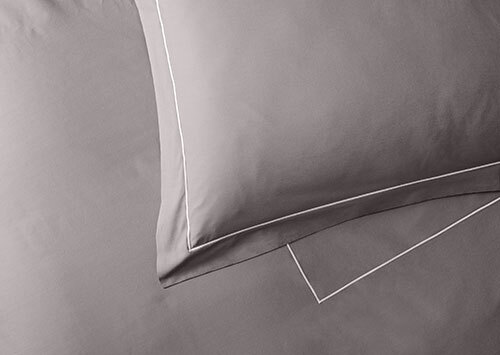 The sheet set features two envelope-closure pillowcases, one fitted sheet and one flat sheet. 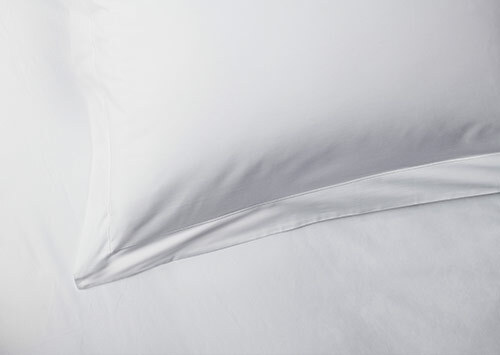 Beautiful dreams are around the corner.